JVRR, LVRR, NBER, NSHR, SVRR operate on tracks owned by the SEDA-COG Joint Rail Authority. The UCIR has portions of track that are held by private parties as well as a portion that is owned by the Joint Rail Authority. 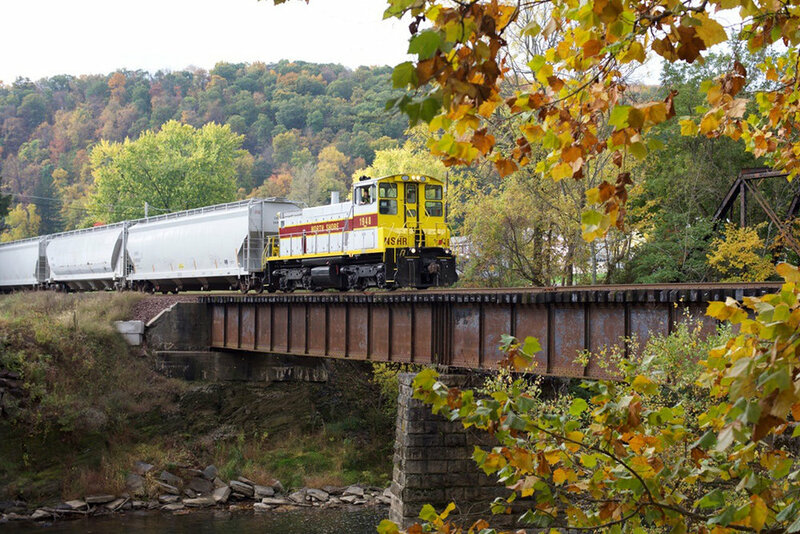 We provide quality rail service to a variety of businesses and industries located in Central Pennsylvania, running on 247.2 miles of track. The commodities we handle are as varied as the businesses themselves. Aggregates, coal, grain, and plastics are just a small sampling of the range of commodities that move in, out, and around Central PA on the rails. To be the most customer focused and safest transportation system possible. To be responsible civic partners with the communities we serve.